Professional magician available for weddings, parties and events in Devon including Bideford, Honiton & Okehampton. Have your event lulls filled with entertaining and powerful close up magic. Engaging magic combined with showmanship and experience. Andy’s sleight of hand looks real and effortless each and every time. Beautiful and captivating sleight of hand magic. Powerful and memorable! Enjoying your special day with family and friends is what it is all about! 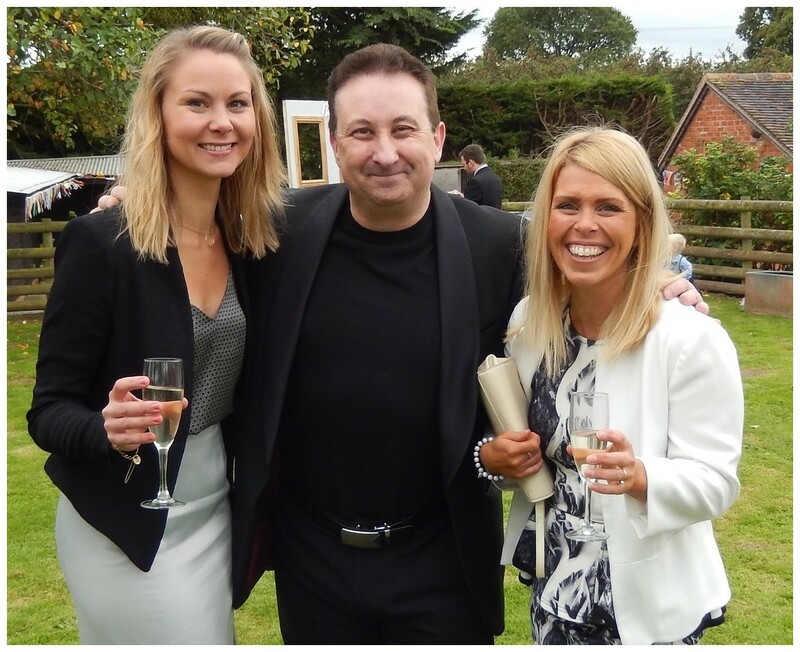 Devon wedding magician and birthday party entertainer Andy Field is a welcomed professional. Andy is a wedding entertainer who will be everything you hoped for and more! 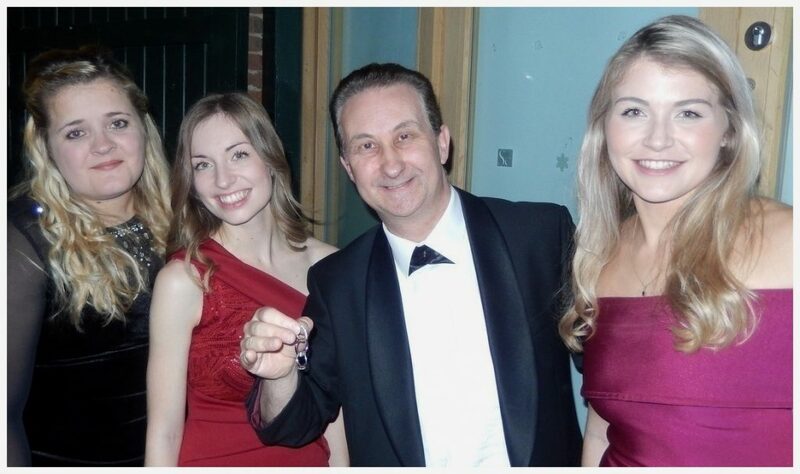 His close up magic will be an unquestionable hit at your Devon wedding or party! In the long run will exceed your expectations! Remarkable and richly satisfying close up magic! 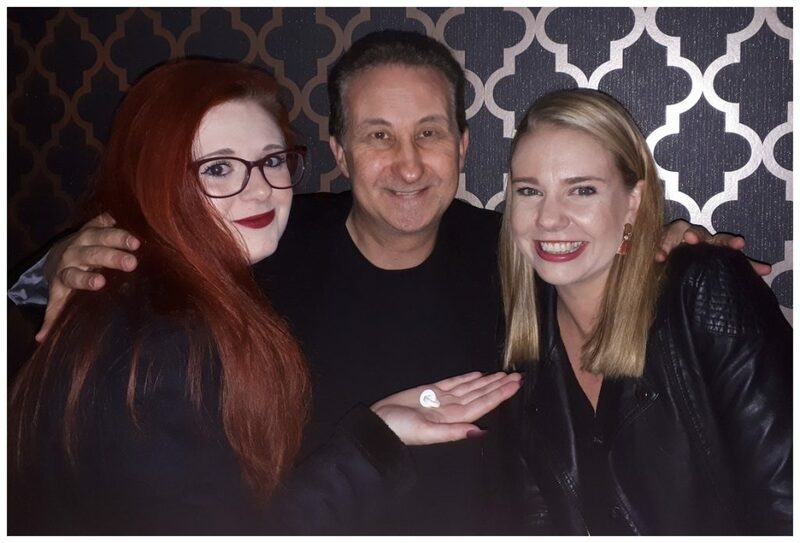 There will be an interaction of positive energy exchanged between Andy’s close up magic and your guests. This will fill your venue with a highly charged atmosphere! Expect to see your family astounded. Hear your friends clap and gasp in bewilderment! Andy will also read minds as well as perform very dexterous sleight of hand magic. As shown above he will perform right up close and personal for your wedding guests! A signed card pushed into a solid bottle. Pulse racing magic! Something you do not see every day! Some Devon magicians are great showman. Some are superb sleight of hand experts. Andy is both! To begin with Andy started to study magic at a young age. He was lucky enough in his teens to be mentored by some of the world’s finest close up wedding magicians. These days Andy makes his living by performing strong and captivating magic at weddings and birthday parties. As a result not just in Devon but all over the UK. He has a YouTube channel which promotes his magic. He currently 5,424,976 views and counting! View a selected sample of his video collection. Andy has also consulted for TV programs as a magical adviser. Very proudly worked for the BBC “Hustle” during its production. He has been a professional wedding and party entertainer for many years. As a result he presents extremely well. His trademark is to perform his magic by interweaving it with humour and showmanship. Andy loves what he does. Subsequently he works hard to create impossible moments to ensure your wedding or party guests are entertained. To derive positive feedback means the world to him. It pushes him even harder to excel at his act and performances. He feels very honoured that people would want to take time to go online to his Facebook Page and review him. Three dress rings belonging to three beautiful ladies getting linked together. 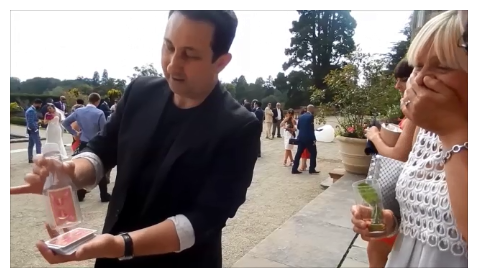 If you are looking for a magician to perform outstanding sleight of hand magic at your event or party then Andy has a bag of tricks for everyone. This includes professional card tricks, coin magic, mind reading and illusions with your guests personal effects. 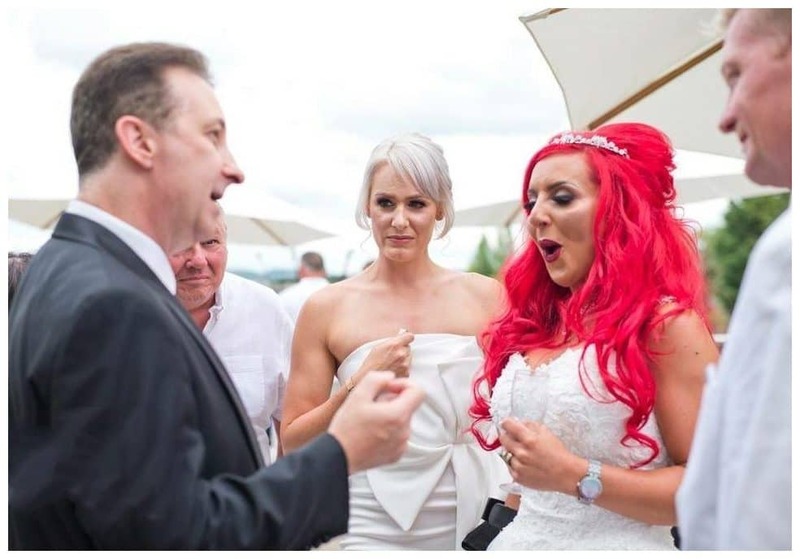 When you hire Andy to perform his close up magic at your wedding or birthday party then expect the unexpected! By and large by just a variety of everyday recognisable objects he will entertain. Sometimes he uses no props at all especially when mind reading! 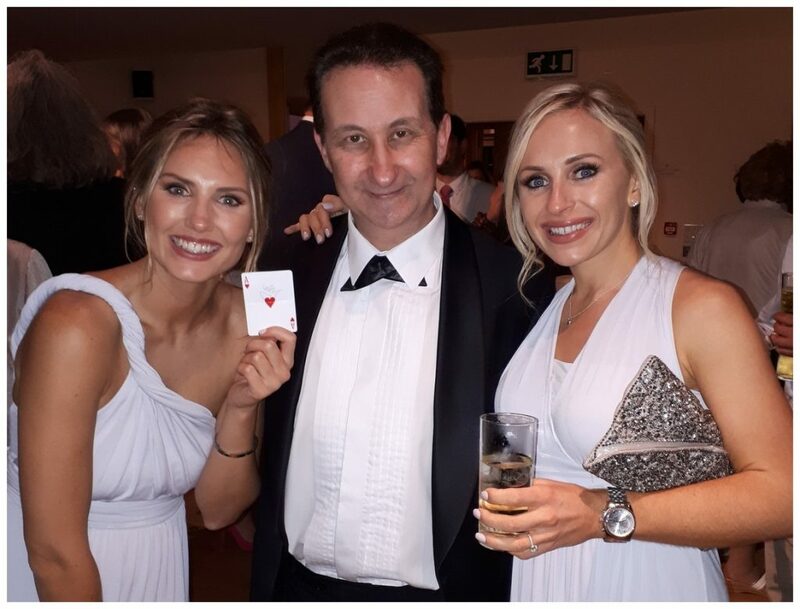 Your Devon wedding guests are going to witness a plethora of incredible sleight of hand magic right within their touching distance and experience a conflict of positive emotions! Magician Andy is very flexible and his act is even more so. Here are a few great times to have him perform. Get in touch and find out more. Lisa or Andy will be on hand to answer your query promptly. There are no obligations to book. Andy will fill your event lulls with devilishly tricky close up magic! He uses playing cards, rope, money and coins. Further more he also supplies mentalism magic to wow your wedding and party guests. Absorbing magic to break the ice! Your guests will be relaxed, laughing and amazed all at once! Andy has been asked in the past to magically produce diamonds rings or to arrange similar bespoke requests at corporate events. This is no problem at all! Little touches here and there all help to make your corporate event truly magical for both you and your VIP clients. Andy provides magic tuition and private one to one lessons. If you want to start learning magic for personal pleasure or to take it more seriously then he can definitely mentor and teach. Moreover there are sessions for both beginners and intermediate students. Find our more.  Devon magician Andy Field mixes and mingles with your guests with ease! 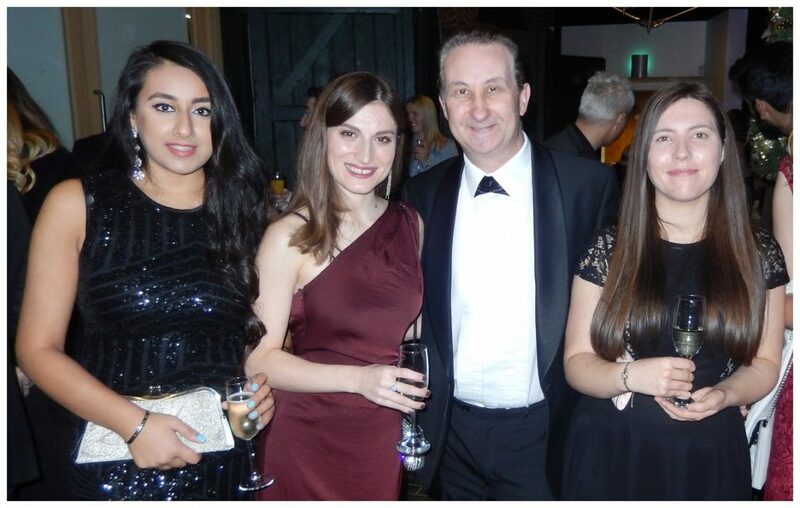 Having magic at your Devon charity event and fundraiser is a great way to entertain your attendees. Plus it is also a great way to help raise and collect funds for your cause! 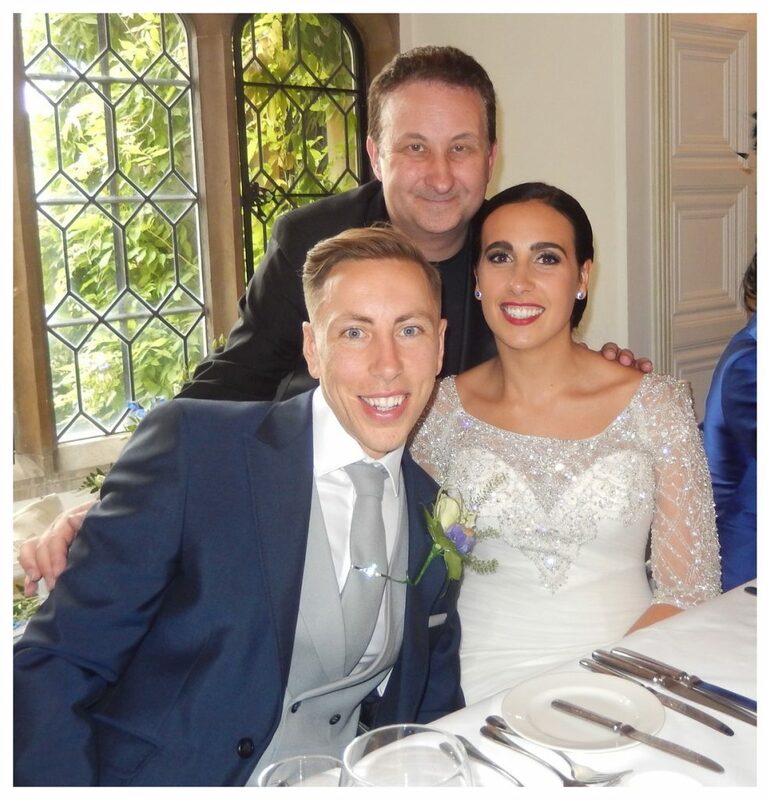 A great feature of Andy’s close up magic act is how flexible he can adapt himself to fit in to your proceedings. Overall running your event smoothly is paramount! Walk about magic and table top magic that can start and stop in a few moments! Get in touch and tell Lisa or Andy more about your requirements.